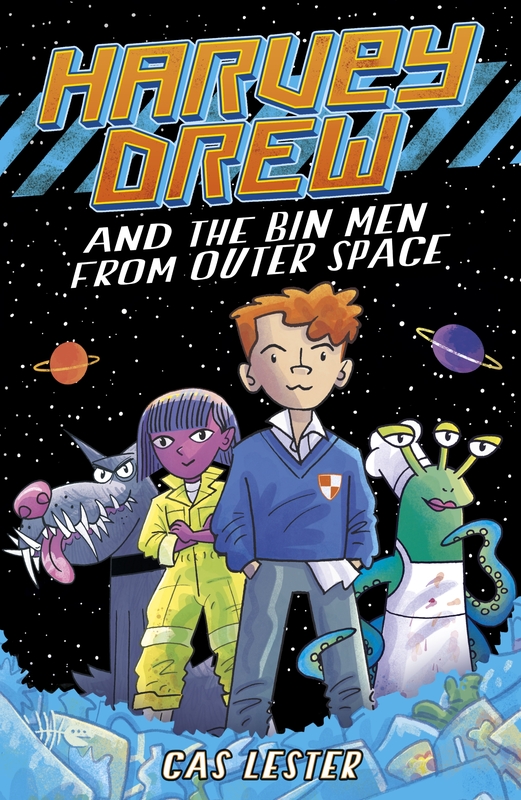 Harvey Drew is an ordinary 11-year-old boy who suddenly finds himself teleported across light years of space to become captain of the ill-fated (and revoltingly named) TOXIC SPEW spaceship – basically the bin lorry of outer space. It’s staffed by two male crew members and a female (and a sort of space octopus), who bicker and argue and lurch from one crisis to the next with barely a pause for breath. Harvey, initially terrified, comes to realise that despite his complete lack of experience of space travel, he does actually possess all the qualities needed to be a successful captain. Leadership skills are something that are sadly lacking among the crew, and Harvey draws on his knowledge as captain of his school football team to see him through: proving that if you keep a cool head and don’t expect others to carry out your dirty work, people will believe you can do anything! 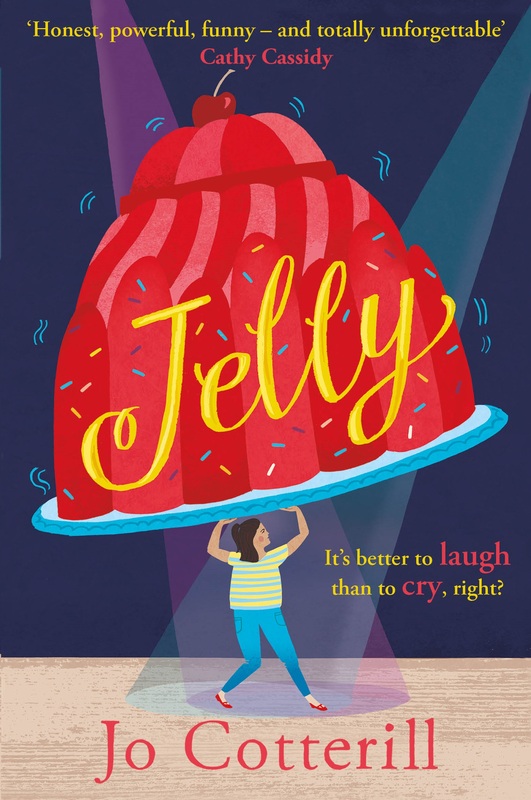 The style of writing is spot on for this age group (especially the nice authorial asides which helpfully explain alien stuff to the ignorant Earth-based readers) and I can imagine any kid who finds silly situations, vomit jokes and alien characters funny – hold on, that might be every kid ever – will love this book. In terms of plot there isn’t a whole lot, but that’s because there’s a lot of mucking about in poisonous pink maggots, encounters with an over-sized alien dog with more teeth than a Great White, and a cargo hold full of Explo-Foam to deal with. Oh go on, you’re hooked, aren’t you? It’s funny, OK? It’s daft and it doesn’t take itself seriously, but the characters are fab and Harvey Drew is brilliant. I love that his school football team experience helps him navigate through Deep Space with a crew that can’t stop arguing. He’s a fantastic role model, volunteering to help on dangerous missions and trying very hard not to do anything illegal 😉 If I were on a football team – or indeed, a giant intergalactic waste disposal ship – I’d want Harvey as my captain. You’ll be delighted to hear that this is only the beginning of a brand-new series, too, so we can look forward to more crises and calamities with Harvey at the helm. Many thanks to Hot Key for my copy – and I would also like to add that I wish ALL publishers would provide the pictogram (see above) that Hot Key uses on the back of their books. It is quite simply GENIUS.